for $269,900 with 5 bedrooms and 3 full baths, 1 half bath. This 3,049 square foot home was built in 2006 on a lot size of 0.20 Acre(s). 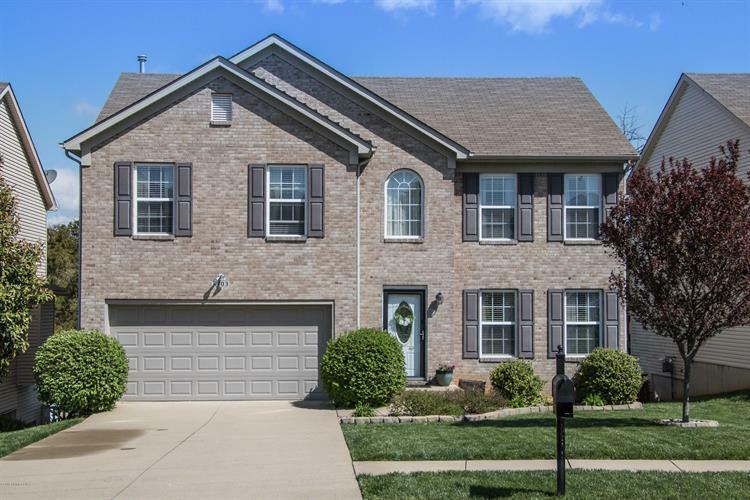 Welcome to this beautiful, move-in ready, updated home in Cedar Brook. 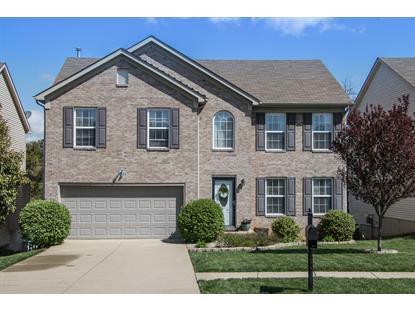 Enjoy upgrades galore, including gorgeous hardwood floors throughout the first floor. Large eat-in kitchen with updated tile backsplash and island. Second floor boasts a massive master bedroom with walk-in closets and en-suite. Lots of additional family space finished in the basement, including a fifth bedroom and full bathroom. Fully fenced in backyard with huge deck for entertaining.